 Obituary for Lois Darlene Weirup | Behner Funeral Home & Crematory, Inc.
Lois Darlene Weirup, age 84, of Maquoketa, passed away Saturday, November 10, 2018. 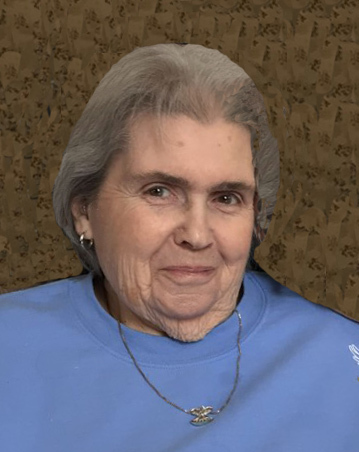 Graveside service celebrating Lois' life will be held at 12 P.M., Thursday, November 15, 2018, at Buckhorn Cemetery in rural Maquoketa with Pastor Judy Heinrich officiating. In lieu of flowers, memorials can be made to Camp Courageous of Iowa or Waterford/Buckhorn Cemetery Association. Lois was born January 25, 1934, to Merle Morris and Hazel Ruth (Ilgenfritz) Campbell in Paralta, Iowa. She married Arnold “Arnie” Peter Weirup June 8, 1952, at the First Lutheran Church in Maquoketa. They celebrated 65 years of marriage. To this marriage was born Rhonda, Peter, Merle, Jeffery and Arnold. Lois worked at Noby’s from 1971-1979, Dolch’s from 1979-1982, Flapjack USA 1983-1990 and Walmart from 1990-2010 when she retired. Most of her time at Wal-Mart she was the snack bar manager and once that area closed, she was a checker. Lois was a people person, she loved visiting, giving to others and welcomed anybody who stopped by. After she retired, she would get together with friends and have coffee. She also enjoyed going to the casinos and was the luckiest person. Before working outside the home, Lois helped Arnie on the farm. Later in life she and Arnie delivered the Quad City Sunday paper. Lois will be missed by those who called her mom, grandma, great grandma, sister, aunt and friend. Left to share Lois’s memories are one daughter, Rhonda (Rich) Miller of Delmar; 4 sons, Peter (Arleen) Weirup of Maquoketa, Merle (Deloris Pascarella) Weirup of Bettendorf, Jeffery (Cynthia) Weirup of Grand Mound and Arnold (Denise) Weirup of Fairfield; 10 grandchildren, Charity (Jeremy) McDevitt, Amy (Kedric) Moore, Peter Perez-Weirup, Tyler Weirup, Amber (Carlos) Hernandez, Kyle, Krystal and Kayla Weirup, Danielle (Eric Joseph) Rock-Joseph and Amber Rock; 7 great grandkids, Michaela (Cody) Eads, Carter Gjerstad, Kegan, Jaci and Michael Moore, Dylan McDevitt and Asher Joseph; two brothers, Jerry (Jo) Campbell of Clinton, IA and Terry (Ruth) Campbell of Palm Coast, FL; nieces, nephews and cousins; Leland Bachtell and many more extended families. She was preceded in death by her parents, Merle and Hazel; husband, Arnold P. Weirup on March 17, 2018; and infant twin brother & sister. Carson Celebration of Life Center in Maquoketa is caring for the family. Online condolences may be left at www.CarsonAndSon.com.